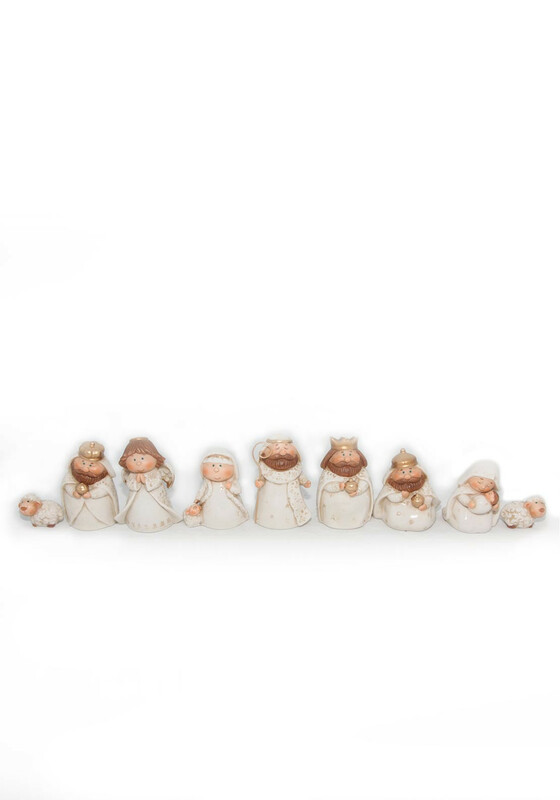 Children will enjoy creating their very own nativity display this Christmas with these adorable fun looking ornaments from Verano Christmas range. If you love the traditional Christmas décor in your home then a manger scene is a must. These nine figures can be reused Christmas after Christmas.